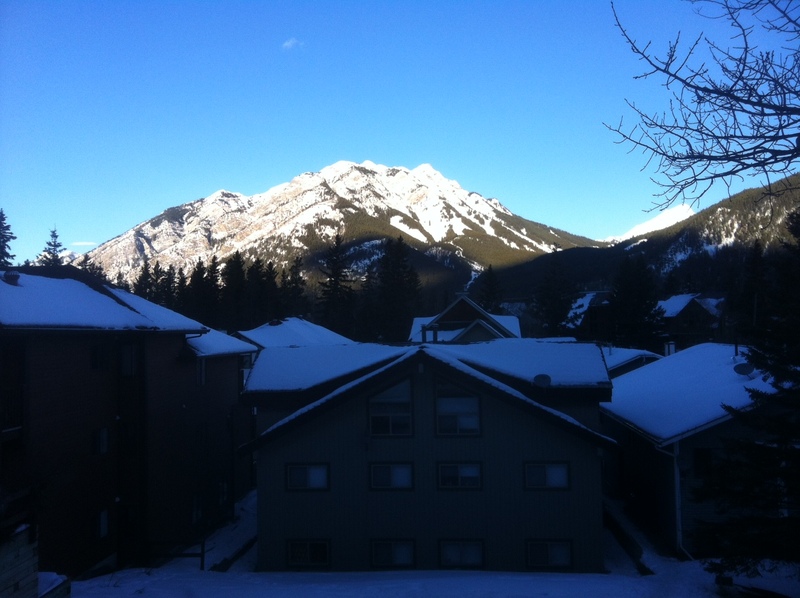 Have had to divide my time here in Banff between a few different projects. It’s nice to spend some time again on my original breathing goals! For the past seven weeks or so I’ve been up in beautiful Banff, AB, being inspired by the mountains and juggling a number of different projects. I am participating in the Winter Creative Residency at the Banff Centre, which is a program that allows artists time to reflect and work on self-directed projects. 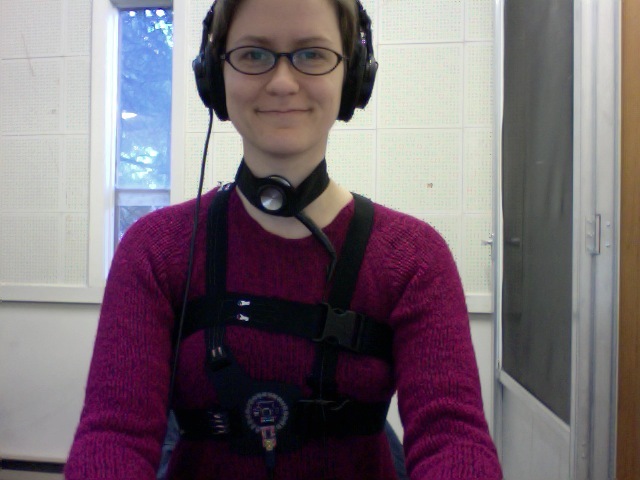 I’ve been exploring breath in music with a custom-made textile biofeedback device. 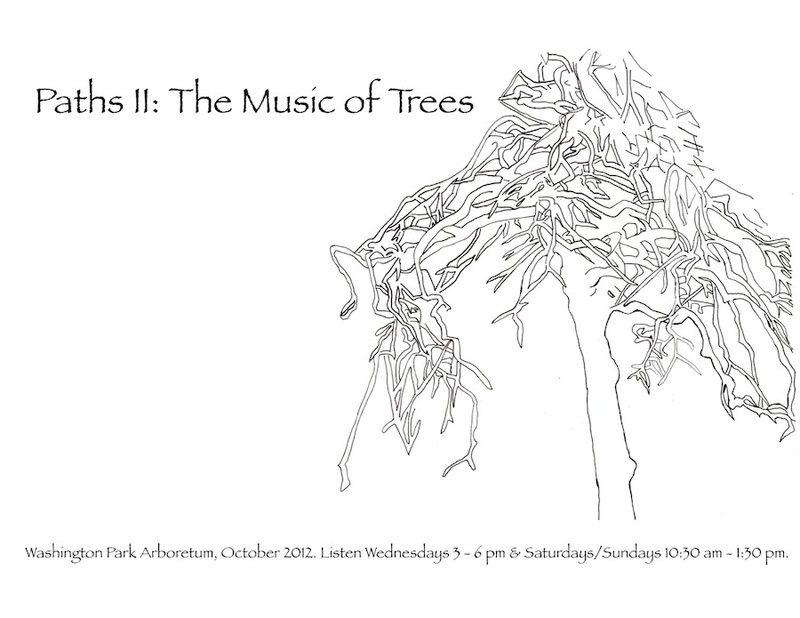 On the side I’ve begun work on a new environmental sound installation (still in the top-secret planning phase), a collaboration exploring texture with abstract filmmaker and animator Stephanie Maxwell, and a few other things. I’ve got less than three weeks left and can’t quite believe how quickly the time has flown!